Thanks for thinking of Analynk. 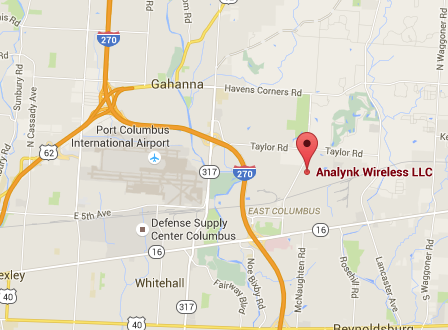 Analynk Headquarters are located east of Columbus, Ohio minutes from the Port Columbus International Airport. 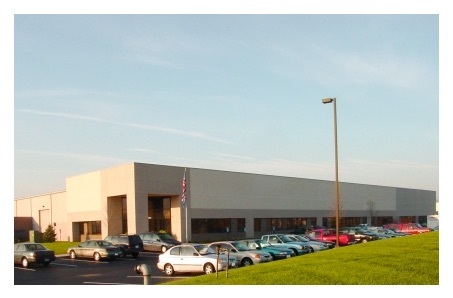 Click on map for larger, interactive view. Have a question? Try the form below. We promise a quick reply!